I know I always start most of my photography posts this way but I have to thank you for letting me know you like my photos. I really appreciate all your comments, likes, emails, tweets, etc and it makes me want to improve my skills. I have some photography posts here so it would be great if you checked them out to get a good background. One of the questions I get often is around what settings I use for my photos and I thought I need to share them today. 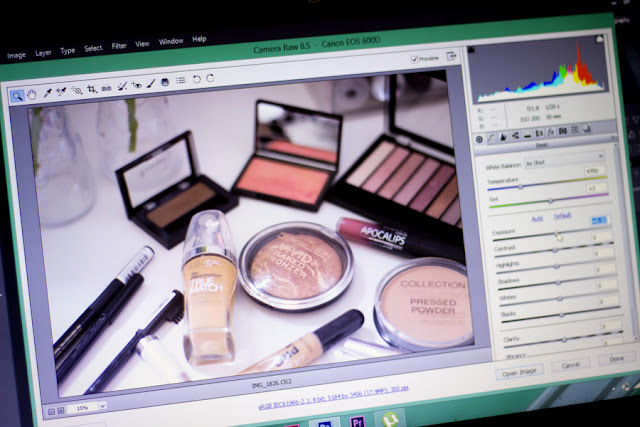 I will be sharing how I edit my photos in another post coming up soon. I use the Canon 600D DSLR Camera which is an entry level camera and it’s also a blogger’s favourite. It has a flip screen which makes it ideal for shooting videos and also getting various angles of photos. 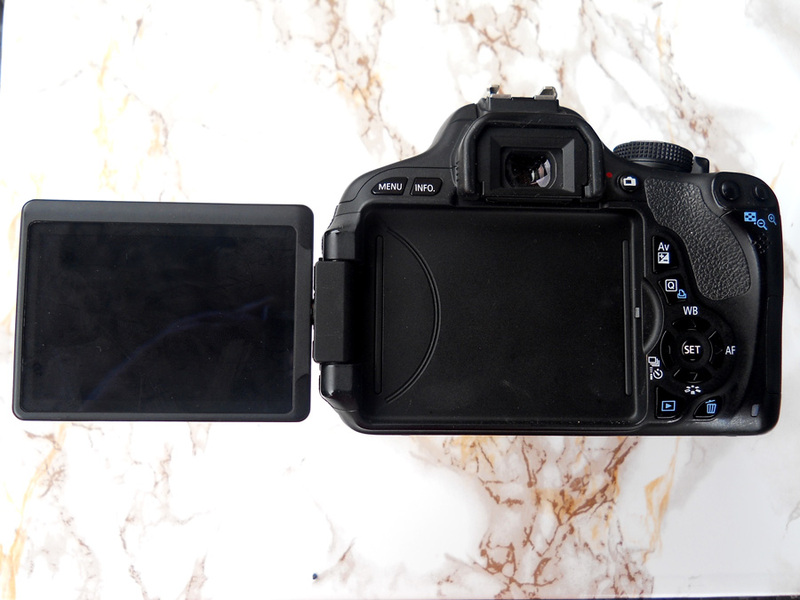 I always flip the screen out when I am taking flat lay photos or photos of things/people/places taller than me. It gives you a nice view because it can be adjusted to suit your needs. 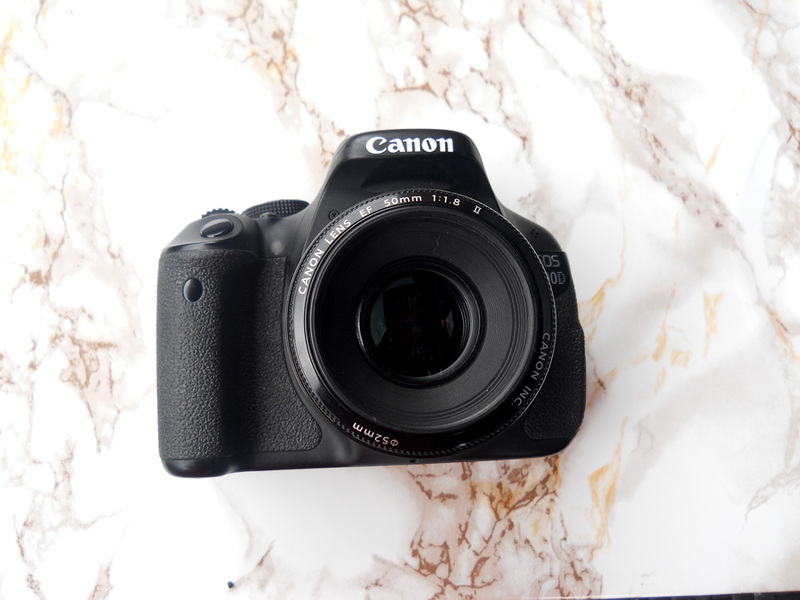 I use a Canon 50 mm 1.8 Lens for majority of my blog photos. 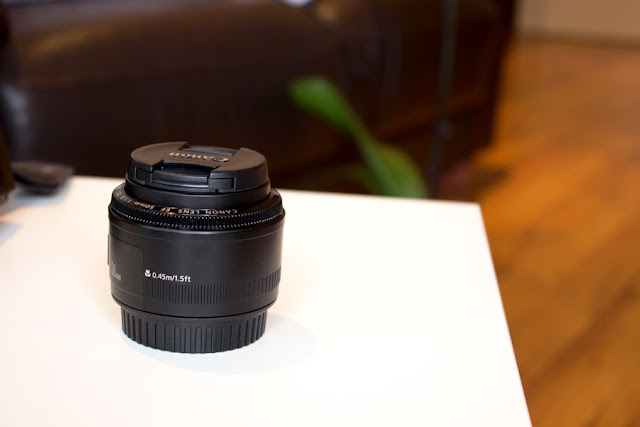 This is the lens that gives crisp photos and a blurry background which many people like. I plan to do a video showing how I shoot my YouTube videos but I will do that once I sort out my sound system. 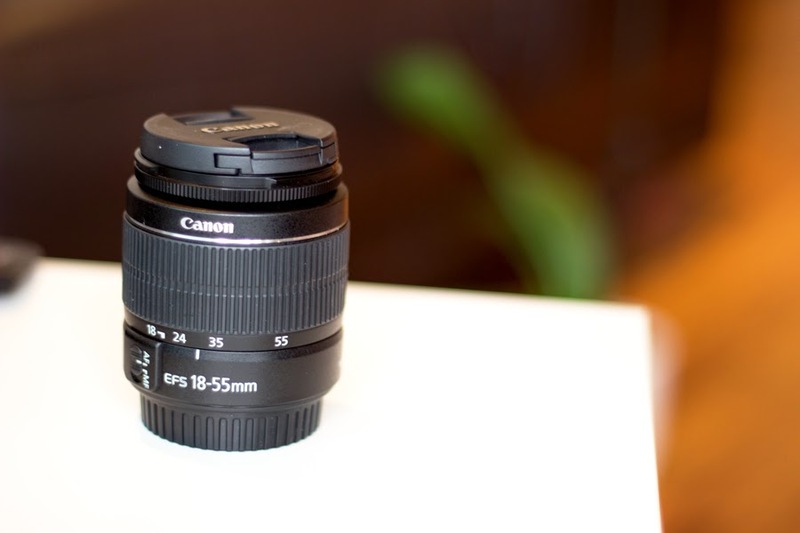 I also have my Kit Lens which came with the Camera and it's the Canon 18-55 mm F 3.5/5.6 lens. I thought it would be useful to talk about a few techy camera terminologies so this post will be understandable. I have to mention that I am no expert photographer; I am just a regular amateur who just happens to love photography and is willing to practise and make mistakes. I am not going to use proper techy definitions because you can find them on Google. I would use a layman’s explanation so it is more realistic and you can get a better picture (no pun intended). Many photographers would tell you that the secret to getting stunning image is in the lighting and post processing. I completely agree with that. 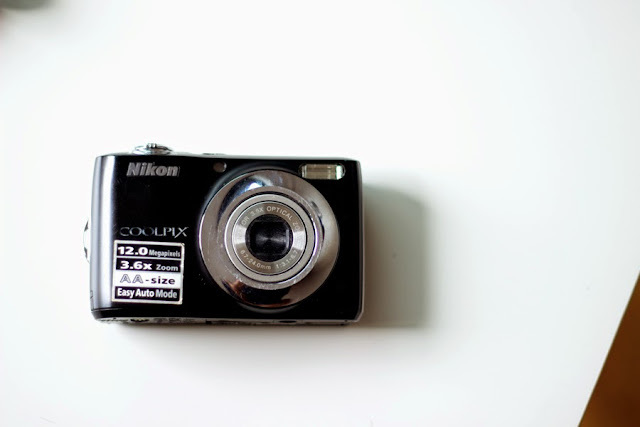 All the pictures taken of my camera in this post was taken by my Nikon CoolPix S22 Camera which is a regular digital camera. It still takes great photos provided the lighting is optimum. 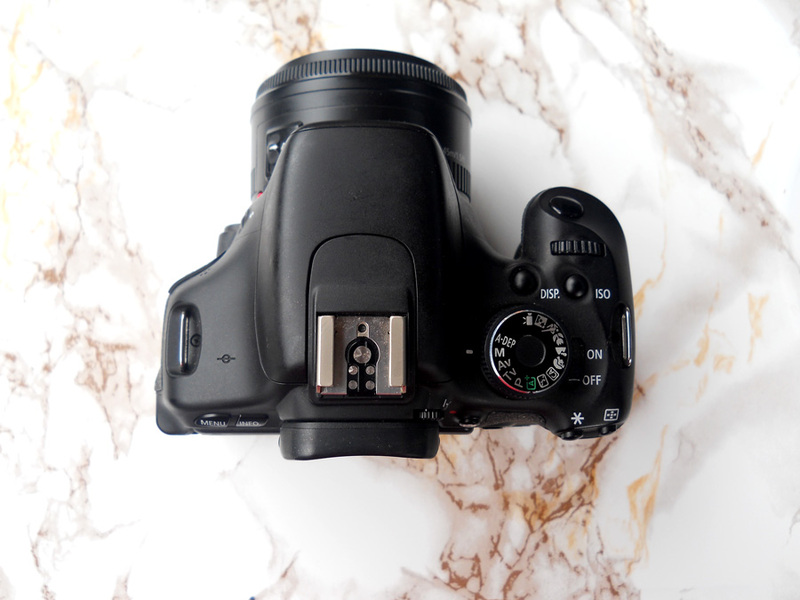 DSLR stands for Digital Single Lens Reflex. 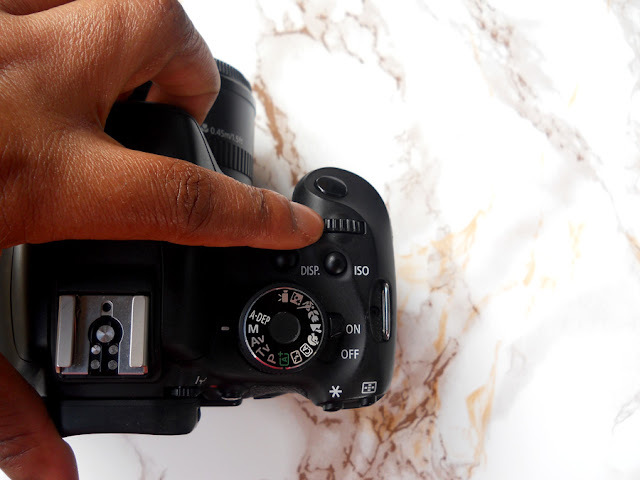 There are various DSLR cameras out there but they give a better image quality than a regular bridge camera or a point and shoot camera. 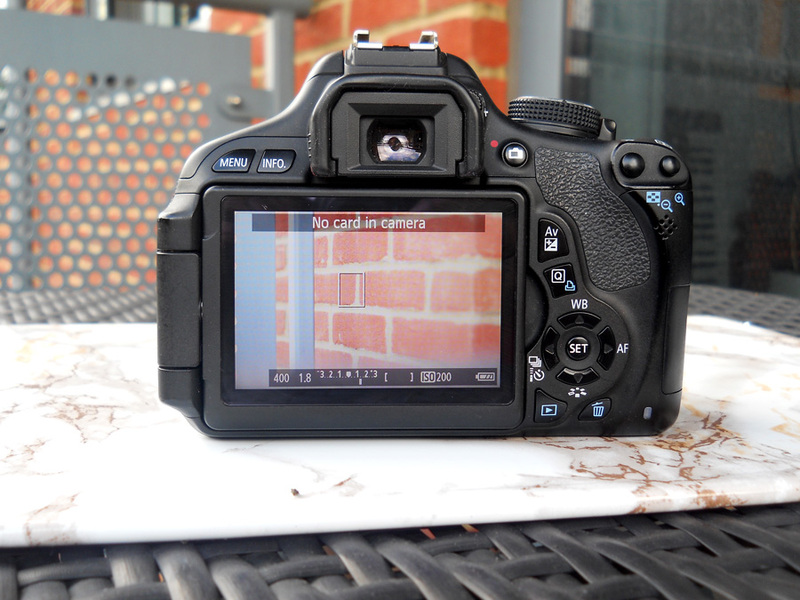 The image you get on a DSLR camera is a true representation of the actual image (or at least as close as possible). DSLR Cameras have mirrors inside that are angled at 45 degrees and this ensures that it captures as much light as possible to give the bets image quality. I believe that’s the main difference between a regular DSLR camera and a regular digital camera. The image you see on the viewfinder on a DSLR camera is a true representation of the image in real life. What Mode do I shoot on? I always shoot on Manual because it gives you so much control over all your images compared to the Auto Mode. 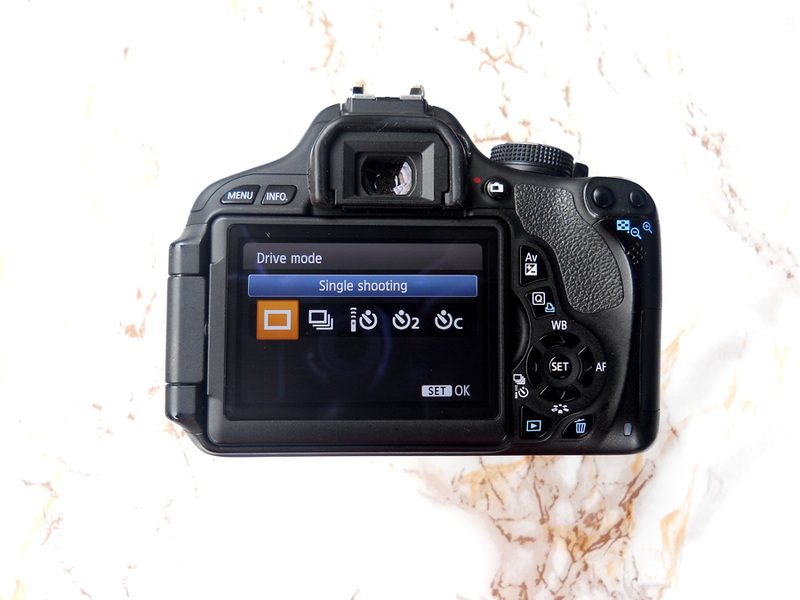 The Auto Mode is good if you are not confident on your settings but if you want your images to stand out, you have to switch to Manual. The mode can be changed with the little dial on the top of your camera. 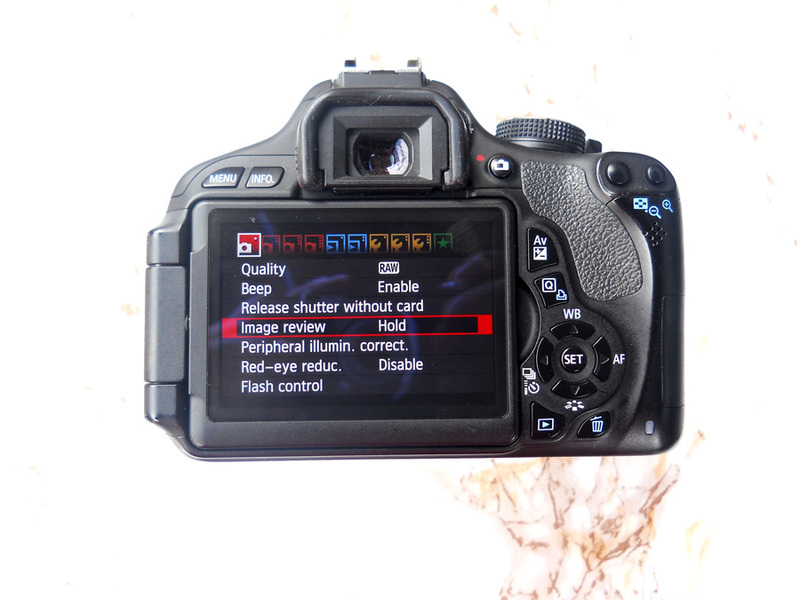 With the Manual Mode, you have control over your ISO, Aperture and Shutter Speed. This is what makes the final image stand out. It’s just like driving a manual car, you do a little more work because you have to use more controls in the car. You also adjust your control based on the situation. That’s just the same (well nearly the same) as using the Manual Mode in a camera. I also set it on Single Shooting Mode which means I get only one image with a shot. There are other settings on there for multiple shots which is good when you are taking motion photos so you can select the best. There is also a mode for syncing with my remote and a mode for setting a timer. I am sure you may have heard of ISO, Aperture, and Shutter Speed at some point if you own any camera or read posts on blog photos. 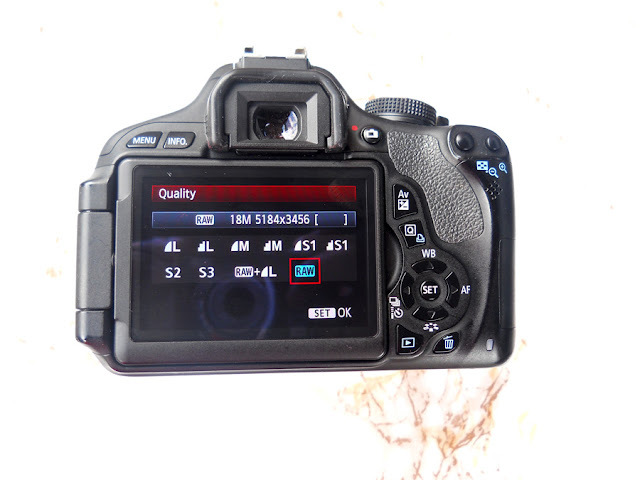 They all control the amount of light that gets into the camera which also determines the image quality you get. 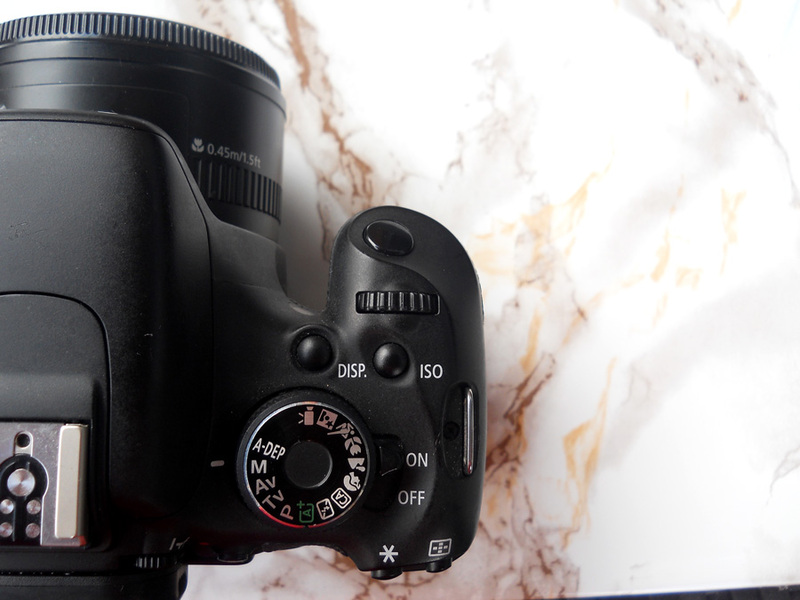 There are various settings on each DSLR camera but I would concentrate on the one I have on my Canon 600D. Of course, this is not gospel but this is what works for me. I don’t stick strictly to it per say but I just do a lot of tests and amend accordingly. If all fails or your are confused, you can use Auto Mode where the camera decides for you what the best ISO is. What's Aperture?- Aperture is the little hole in the camera lens that opens and closes to allow light come in and out. It works in the same way as the human eye. The pupil in the eye expands or shrinks depending on the amount of light that hits it. It’s just the same way the aperture works on a lens. It is measured in F stop which is why you see lens as F1.8, F2, etc. However, the numbers may be a little confusing but stay with me, it gets easy. The smaller the F stop number, the more light comes into the lens and we know more light means a crisp bright image. For example, I have two lenses; one is the kit lens and has an aperture of F 3.5-5.6 and I have my Nifty Fifty Lens with an aperture of F1.8. The Nifty Fifty (Canon 50mm F1.8) gives me the best image quality because it allows a large amount of light into the camera and I can use it in low light settings. 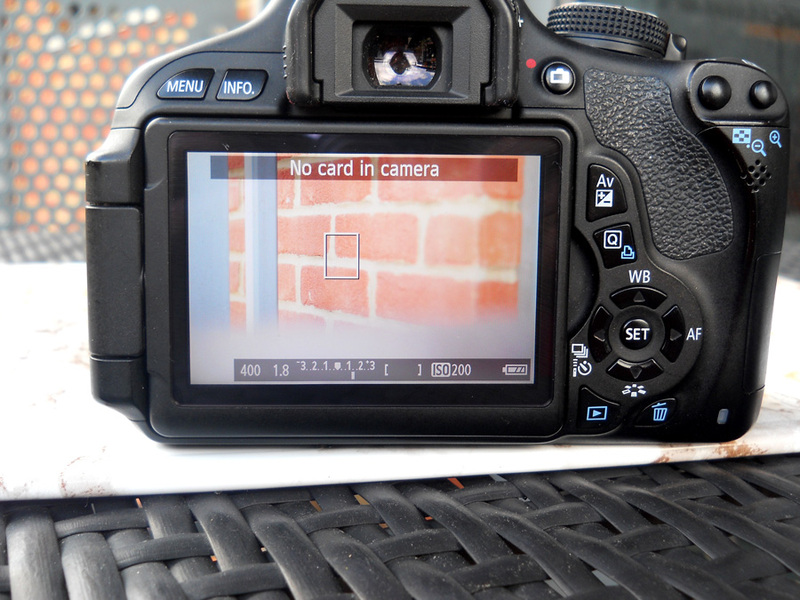 The Kit Lens is good for outdoor photos and bright indoor photos but it is limited in low light settings. 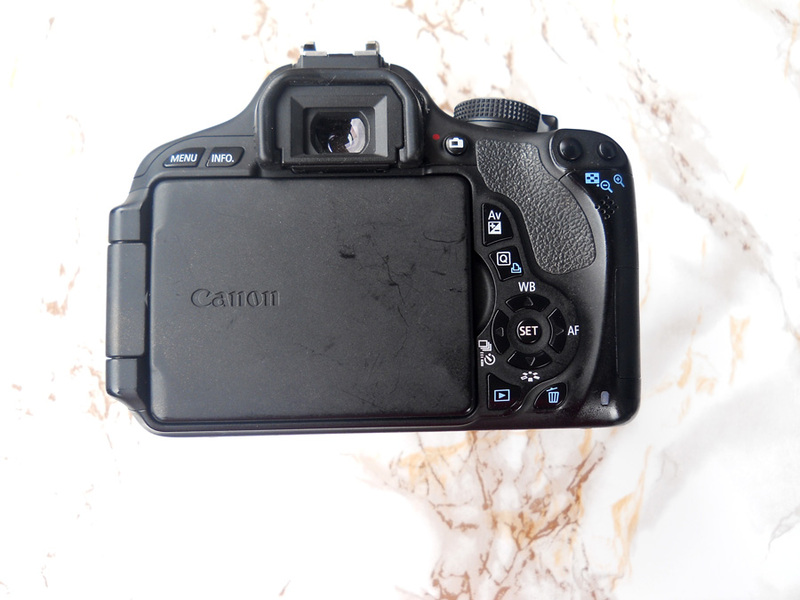 I always use my Canon 50 mm 1.8 for my blog photos because it also gives the blurry background. The aperture of a lens is responsible for the blurry background in photos and videos. The Kit Lens can do it but you need to go all the way down to F3.5. What's Shutter Speed- The shutter speed is very straightforward and it determines the length of time a camera’s shutter is open to allow light hit the camera. They are measured in fractions of a second which see it denoted as 1/60, 1/100, etc. On my camera it shows as actual numbers not fractions; so it appears like 50, 60, etc. 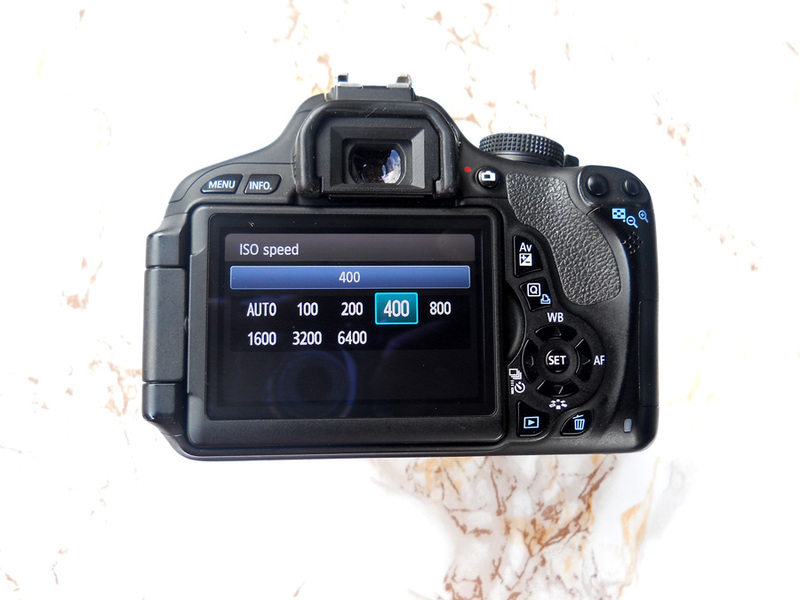 A slow shutter speed is used for low light situations as it allows light to hit the camera for a longer time while a fast one allows light to hit a camera for shorter time (freeze motion). For my blog photos, I tend to use shutter speeds of at least 50 but it all depends on the lighting available. I find that it is better for product photos because they are stationary and don’t move about. 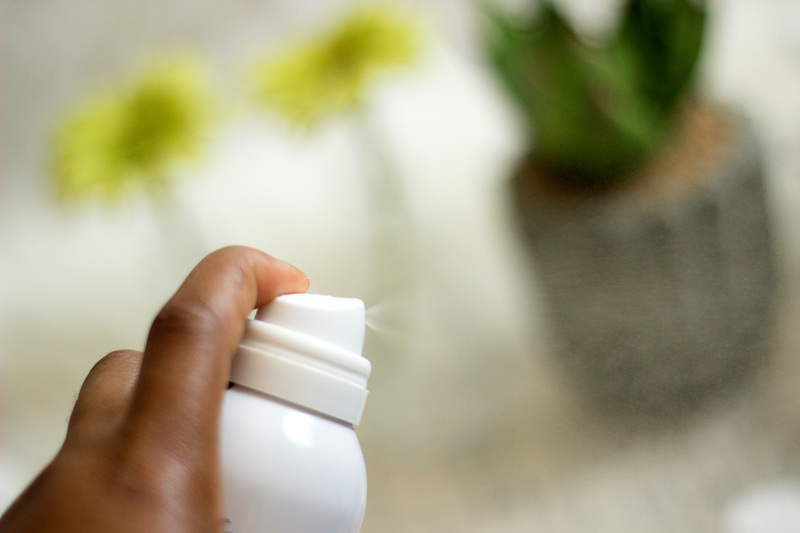 When I wanted to take a photo of the La Roche Posay Thermal Spring Water (being sprayed which was a fail ), I increased the shutter speed to 150 or so. This was because it was moving (spraying) and I wanted to get it in action. Ever since I purchased my camera, I have always shot in RAW. I know many people think RAW is an acronym for something (I thought so as well) but it just means raw. It implies that the image is in its truest form and it has not been processed by the camera. The image quality is excellent and the files are large. 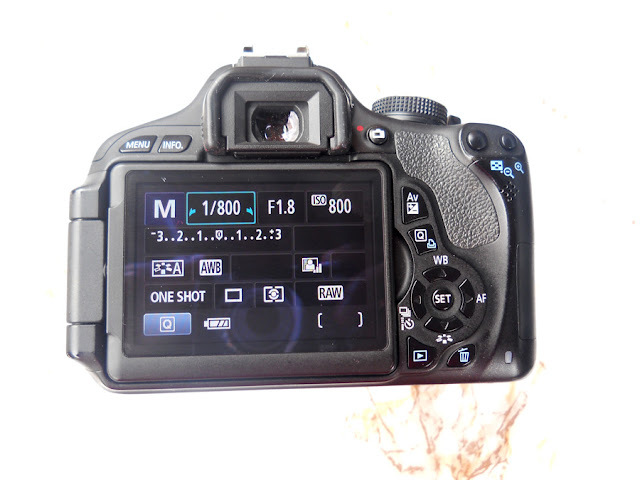 It is stored in the camera as CR2 format which is not easily recognised. The good thing about shooting in RAW is that it gives you soooooooo much control over your image. I try my best to get the best lighting and conditions for my blog photos but I know that pre-editing in the RAW editor (Not the real name) will fix any nasty conditions. When you shoot in RAW, you can change the exposure, contrast, highlight, color, tones, temperature, brightness, saturation in fact you can change all the settings that you can ever think of. The only problem is that the images are very large (I am talking about 25MB minimum) and they take up a lot of space on memory cards and computers. I would tell you how I mitigate this in my editing post coming soon. Of course, there are other Image Qualities you can select on your DSLR but I prefer choosing RAW. When images are stored in JPEG, the camera automatically processes the image and you don’t have any control any more unless you use other photo editors but it is not the same. love the quality of the nikon pictures.What type of lighting do you use?.. This was very helpful, thanks for sharing these tips. I currently have a Sony DSLR and still learning all the time! Since I count on my digicam for, like, ever. So, I guess a fully-featured camera would make me nervous >.<!